For shopping fun, head to Third Street Promenade or Bergamot Station. 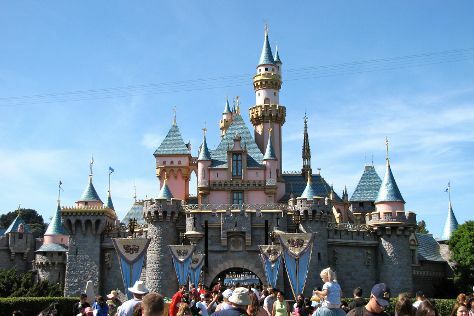 Explore Los Angeles' surroundings by going to Disneyland Park (in Anaheim) and Montana Avenue (in Santa Monica). There's much more to do: kick back and relax at Venice Beach and Boardwalk, hunt for treasures at Melrose Trading Post, buy something for everyone on your list at The Grove, and wander the streets of Abbot Kinney Boulevard. For other places to visit, traveler tips, maps, and tourist information, you can read our Los Angeles trip maker website . Expect a daytime high around 71°F in February, and nighttime lows around 51°F. Finish your sightseeing early on the 24th (Sun) to allow enough time to travel back home.